Redolent of the spices of India, and especially warming during cold winters, Chai tea is a delicious beverage that has migrated from India to, well, everyone! 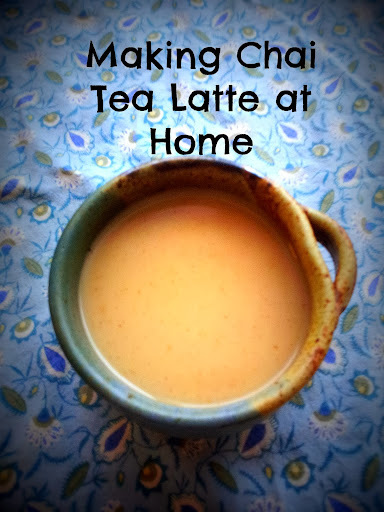 You can find Chai tea lattes at Starbucks and other coffee shops, recipes on Pinterest, and premade at the store. But many of them have strange ingredients - and weak spices. They can also cost you quite a bit of pocket change. I've tweaked this recipe from Food52 to adapt it to what I have on hand, and the tastes I love. If you like your chai spicy hot, add a little ground chili pepper, cayenne, or other spicy goodness. Place all ingredients in a bowl, stir. 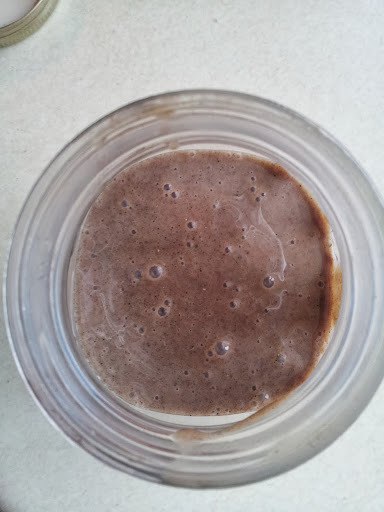 Scrape into a jar with a tight fitting lid. Store in the refrigerator. Heat your water up, and then let it sit for a minute after it boils (boiling water on tea = bitter). Pour over a black tea bag in your mug, and let steep for 3 minutes (or until the flavor is strong enough for you. 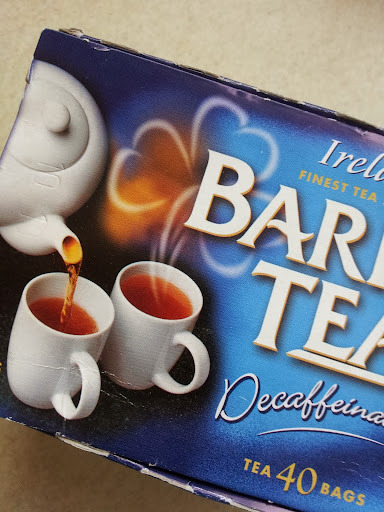 I use decaf tea, no problem (my favorite is Barry's from Ireland). 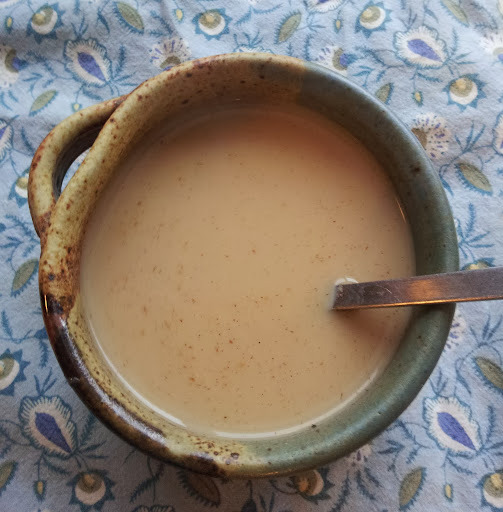 Stir in 1-2 spoonfuls of the delicious chai tea latte concentrate. Inhale the steamy goodness, noticing the way the spices mix with the tea and sweet to become, well, perfect. Drink deep gulpfuls (or small sips, if you'd like it to last), and imagine yourself sitting on a small stool in a busy market in India, just served by the chai tea wallah with his large tin tea kettle. Froth up a quarter cup of whole milk with a small whisk or your frother. Pour on top! Want to make an Iced Chai Tea Latte? Make your tea stronger than usual. 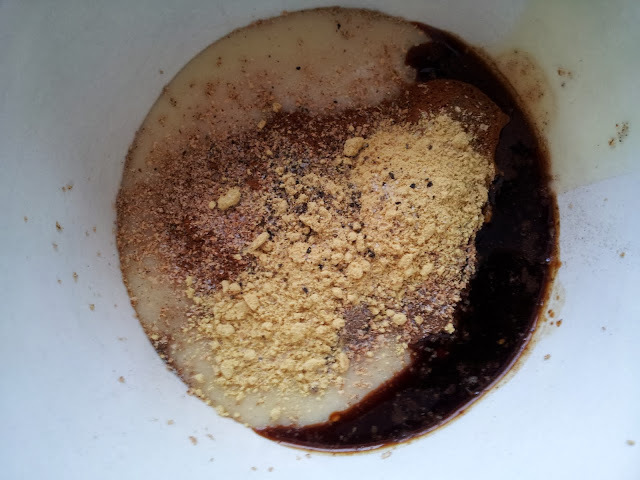 Stir in 3-4 spoonfuls of chai tea concentrate. Pour over ice. The Mighty Leaf tea company (love them!) offers Bombay chai, Masala Chai, Organic Kashmiri Chai, and Coco Chai Rooibos tea blends (yum!). If you love loose tea, blended with authentic spices, click through to discover their delicious blends. 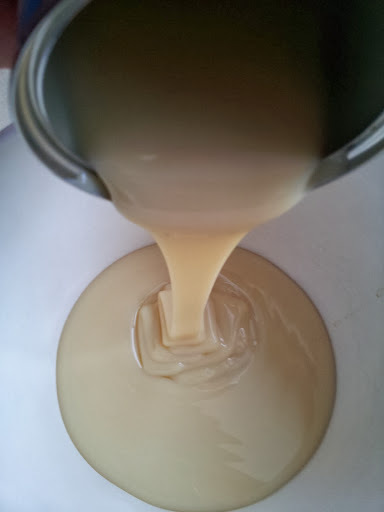 Brew your tea, then add in some sweetened condensed milk - or plain frothed milk, if you like it less sweet. 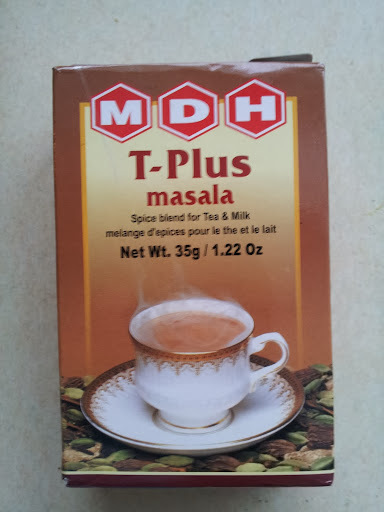 Spiced masala tea mix! It's pure genius in a box. 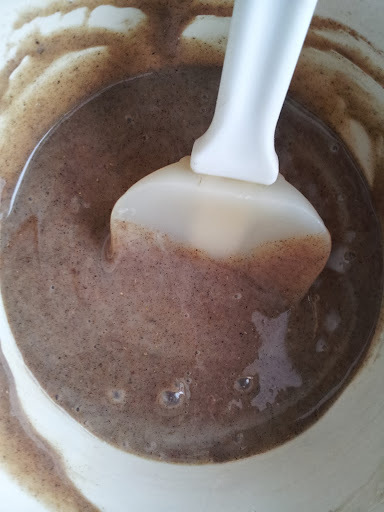 If you have some, stir about 5-7 teaspoons into your sweetened condensed milk in the bowl. Jar it up. Refrigerate. Whatever your chai tea latte tastes, play around with the spices until you find what YOU love.